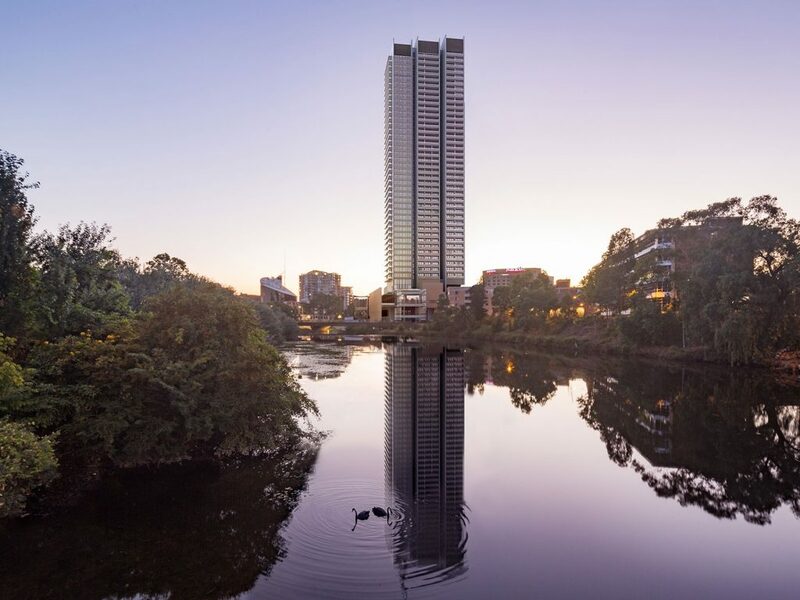 The Lennox Tower in Parramatta formerly known ad the Riverside Tower is a large scale development on the fringe of the Parramatta CBD. Parramatta City Council has called it a world class riverside precinct. 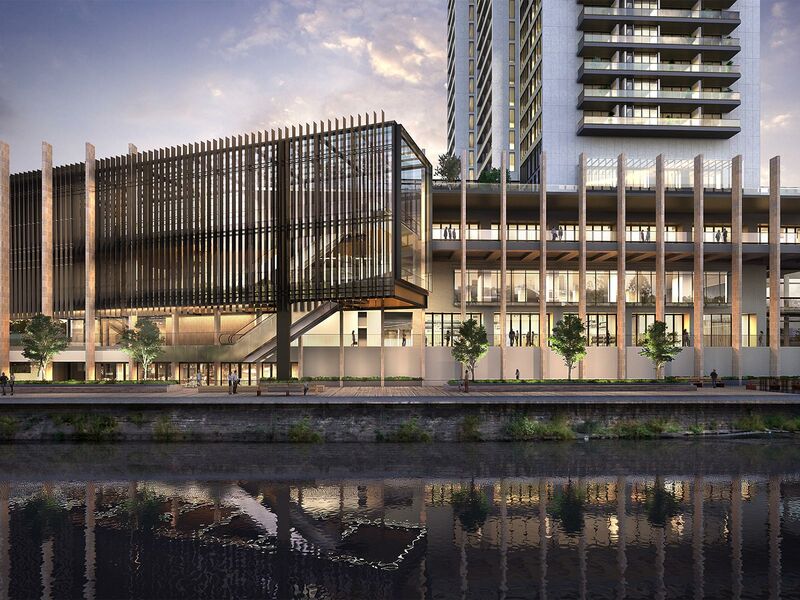 The Lennox will stand tall on Parramatta’s growing CBD skyline. 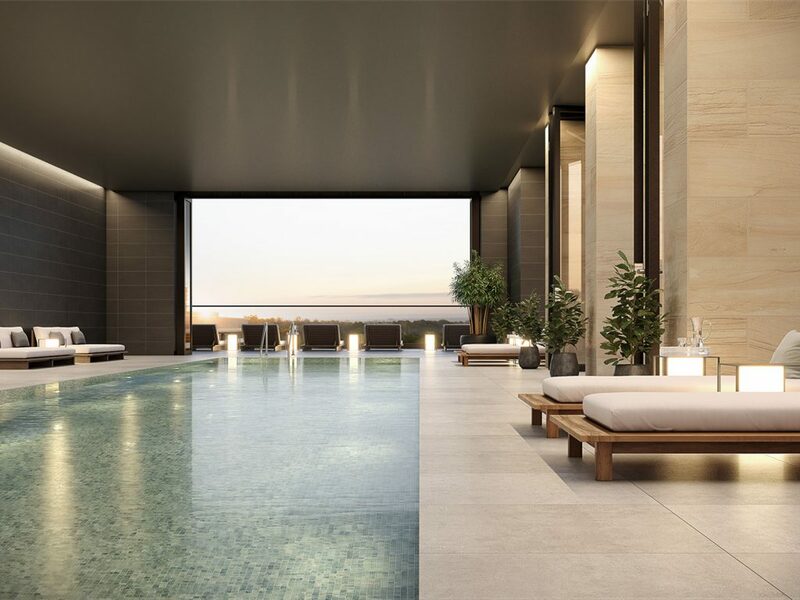 The Lennox will aim for the stars at a total height of 152m from its lowest point, which will include 41 levels of luxury residential living. 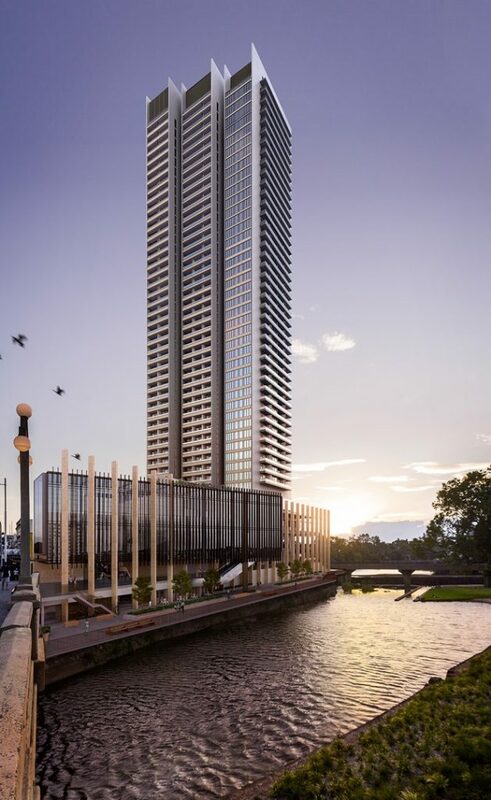 It will be the second tallest tower in Parramatta if it were built today, only second to Meritons Altitude Tower which is just across the street. 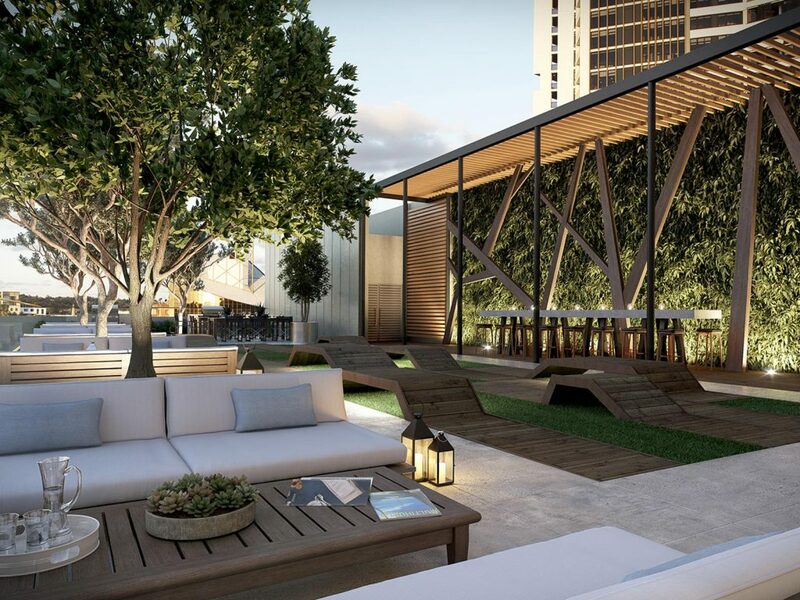 The Lennox will be part of a new gateway which will dominate the entire CBD landscape. When coming into the Parramatta CBD from the northern end via Church st, The Lennox along with The Altitude Towers will be the first two towers people will see & it will look amazing. 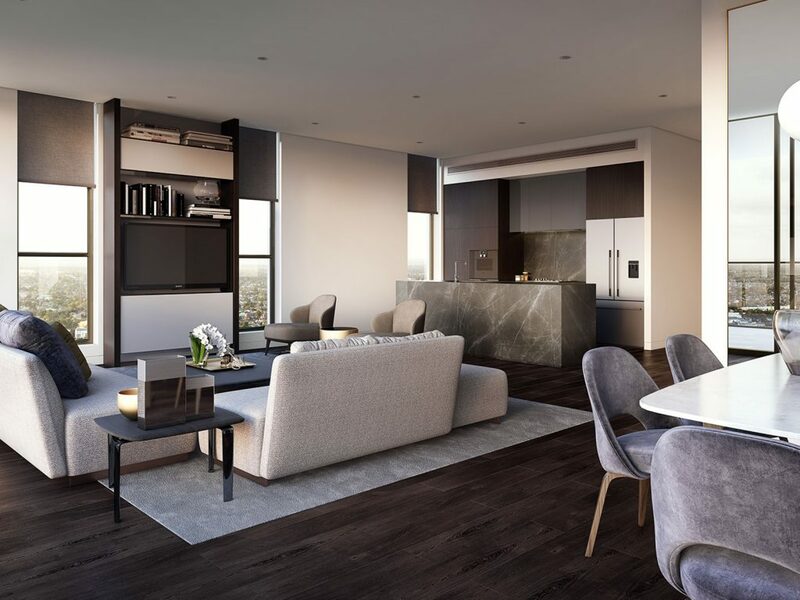 The cost of construction for The Lennox, according to the Parramatta City Council DA documents are $154,658,592 which makes it one of the most expensive developments in Parramatta’s history. There will also be several upgrades to the riverfront foreshore will will be available to the public. The development will also include a rather deep 7 level underground car park. Although its official address in 12 Phillip st, we believe a more suitable address would be 339 Church Street as it will have a clear frontage to Church st which is seen as Parramatta’s main street in the northern end of its CBD. You can view further information on The Lennox development at either their official website, on their DA application number DA/171/2014 or alternatively you can discuss the development at our discussion forums.